Adolescence can get hairy, which is exceptionally true for Mikey, a mild-mannered high school student who feels anything but normal. On top of being new to a small town, he's going through that difficult transformation that all teenage boys do: adolescence. 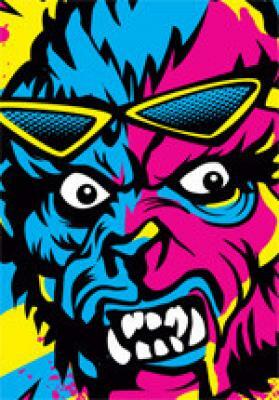 But for Mikey, armpit hair and raging hormones are only the beginning of his problems - he's unknowingly inherited the family curse � lycanthropy! Written by Travis Sharp (co-author of the smash hit zombie musical: Song of the Living Dead), this World Premiere musical comedy is not your typical story of teenage transformation. In addition to the landmark struggles of youth, Mikey will have to face dark family secrets and battle his own murderous instincts, all while becoming a werewolf�and singing about it!